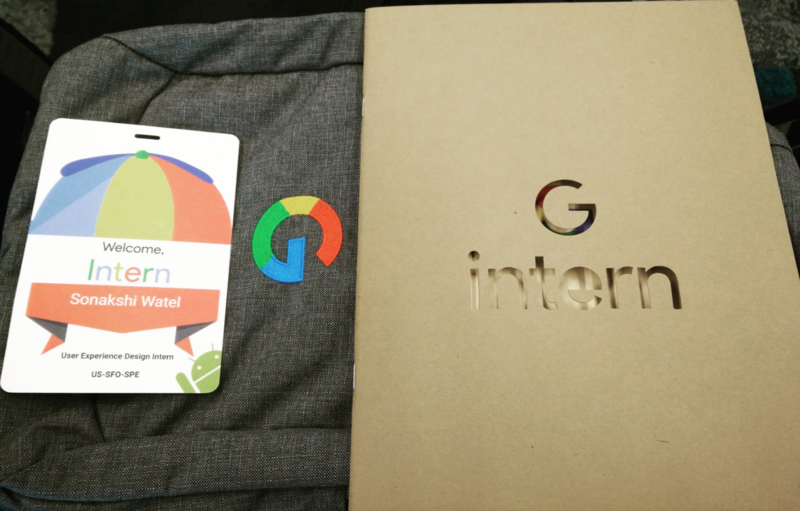 A Google colleague, Sonakshi Watel, and I wrote a Google Medium article together called "The Google UX Design Internship: an Intern and Manager’s Perspective". Check it out! These are a few visualizations I created by logging GPS points on my Apple Watch, and then coding visualizations using Processing. 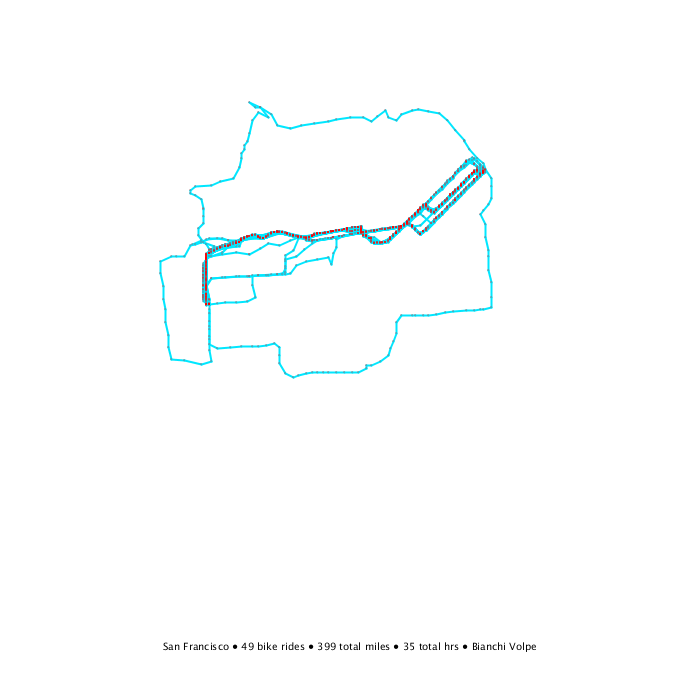 This is my bike commute (on a Bianchi Volpe and Vintage Ebike Cafe) from the Sunset neighborhood, to downtown SF. This covers 49 bike rides, 399 total miles, and 35 total hours. 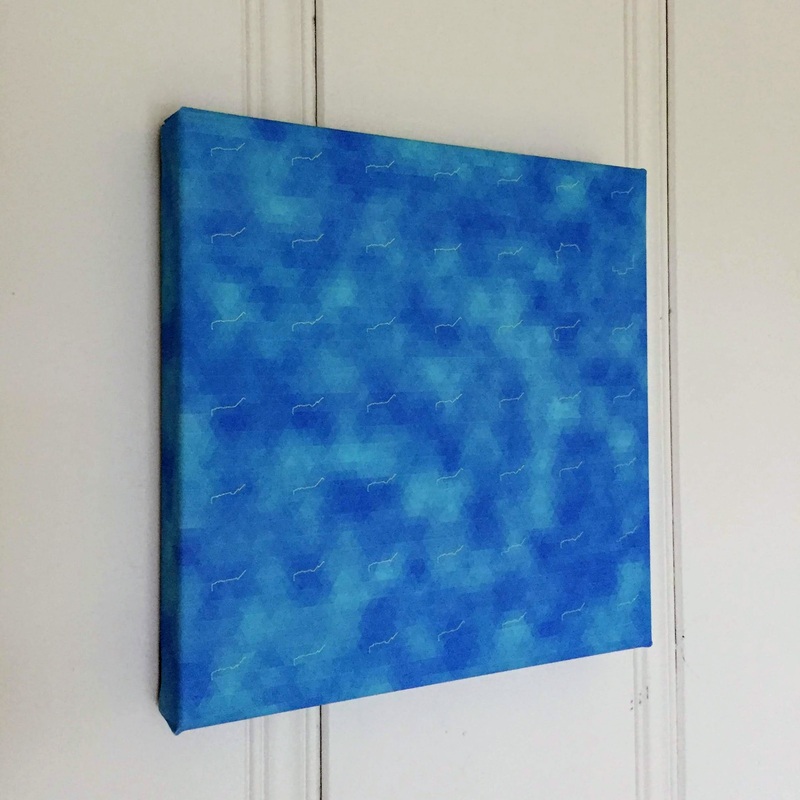 I also printed out one of the visualizations onto stretched canvas. 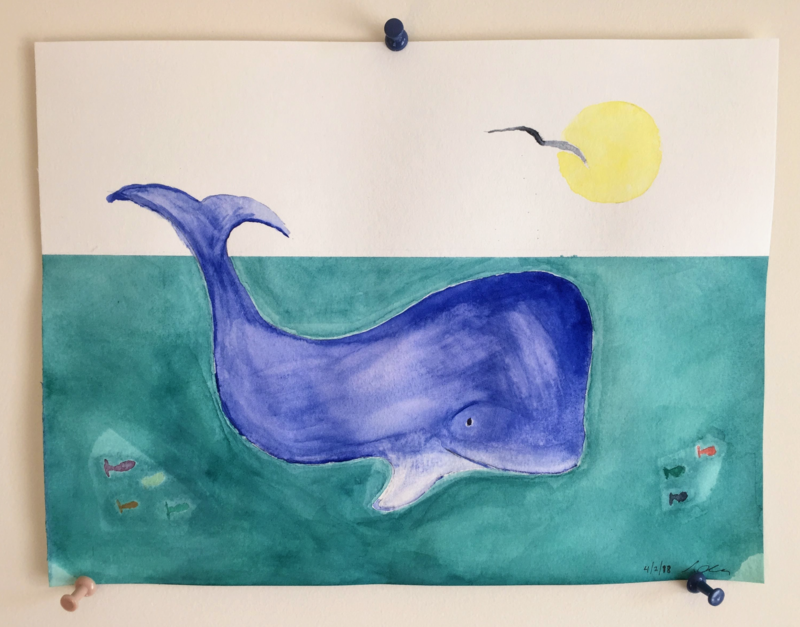 A little whale watercolor painting, swimmin' with da fishies! Played with a Mandolin Eastman MD804-SB and produced with Audacity. Feeling stuck designing something? Need some UX inspiration? 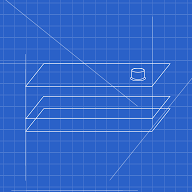 UX Tips is the definitive source to spruce up your design work. Mandolin tuner is an Assistant app to tune your mandolin. Ask to play a G, D, A or E note, and then tune your mandolin to what you hear! Arranged by Achille Bocus; played with a Mandolin Eastman MD804-SB and produced with Audacity. Here's a little trippy music visualization of Menuet II made with p5js. Just turn up the volume and click the sketch. Often, when we introduce ourselves we say what our profession is or what-we-do. People immediately form an opinion and narrative about you. Unfortunately, this isn't the "whole" you. Here's a little tool so you can make a business card to introduce yourself, soley based on your interests. 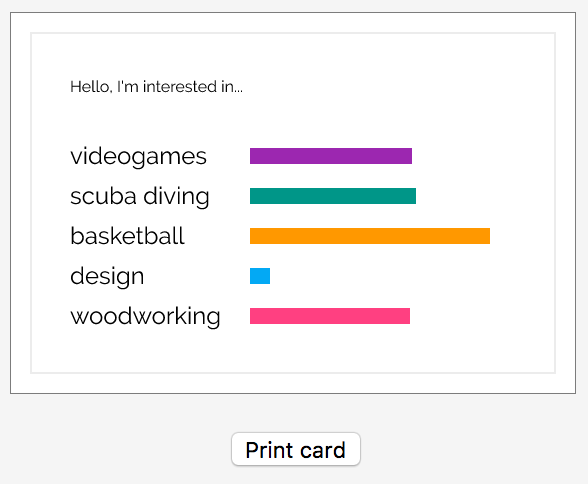 Add in 5 interests, adjust the sliders for how much you really care about that interest, and print it out! 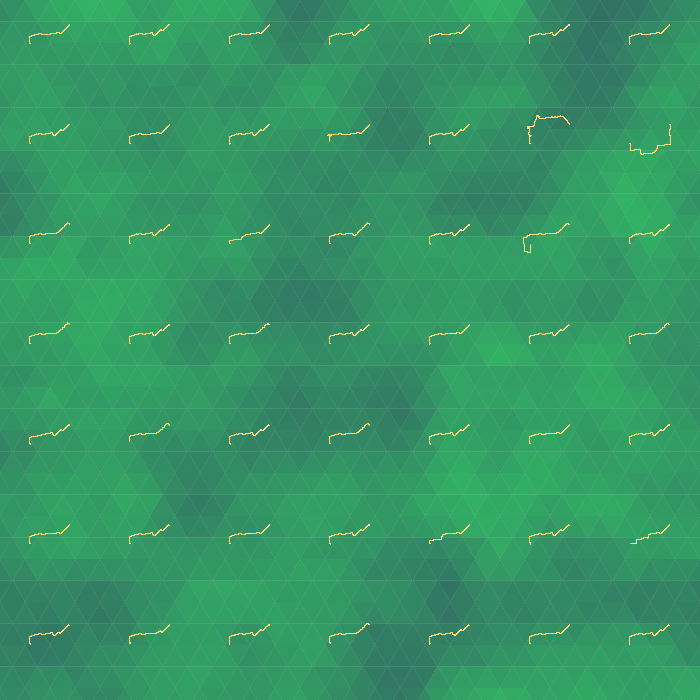 This was made with p5js. 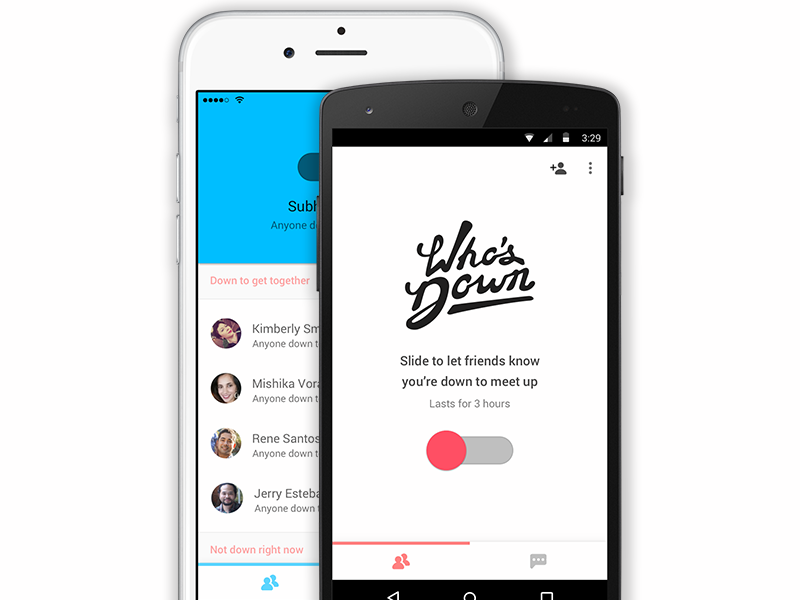 Who's Down is a simple lighweight messaging app, that let's you easily get together with your friends. I was the co-creator and lead designer. It's available on iOS and Android. Here's a Techcrunch article. Hotdish is a delicious experimental Firefox add-on that makes it easier for you to work and communicate in the browser with multiple people in real time. 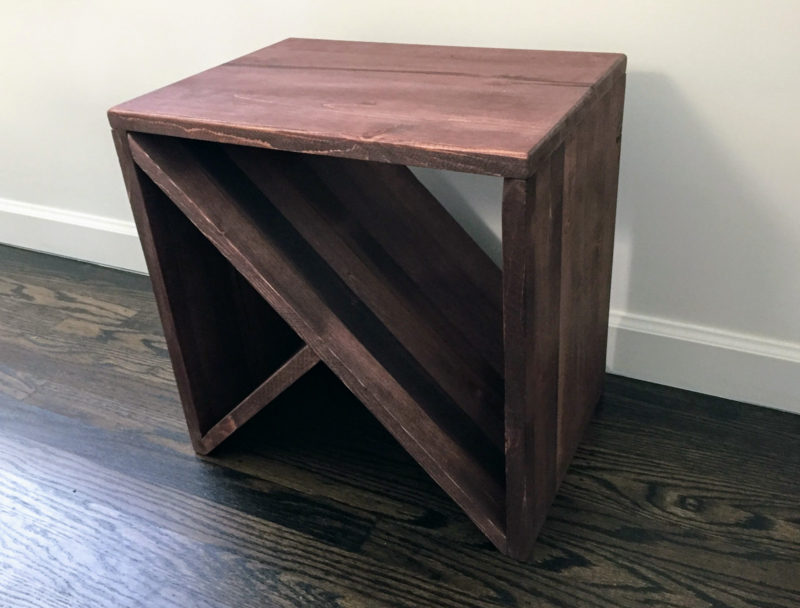 This prototype was created to try to emulate ambient physical workspaces, in the browser. This is work-in-progress. 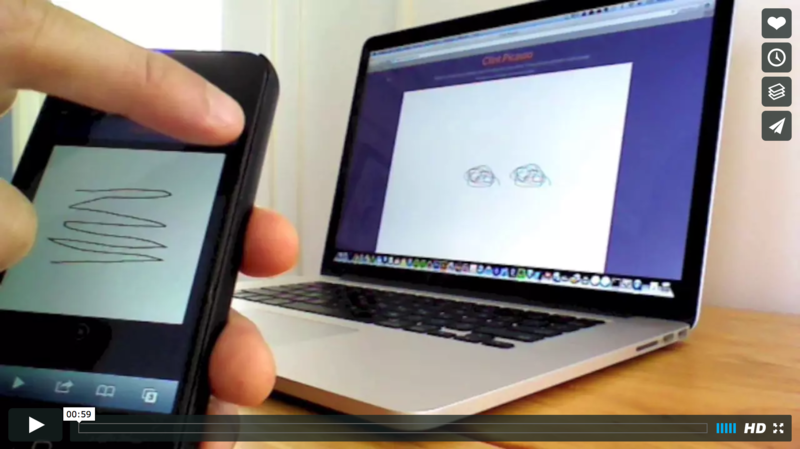 Draw on your phone, then slingshot the drawing up to the canvas on your browser! You can also draw with your friends in real-time! Use any mobile device (tested on an iPhone 4S and Android w/Ice Cream Sandwich). 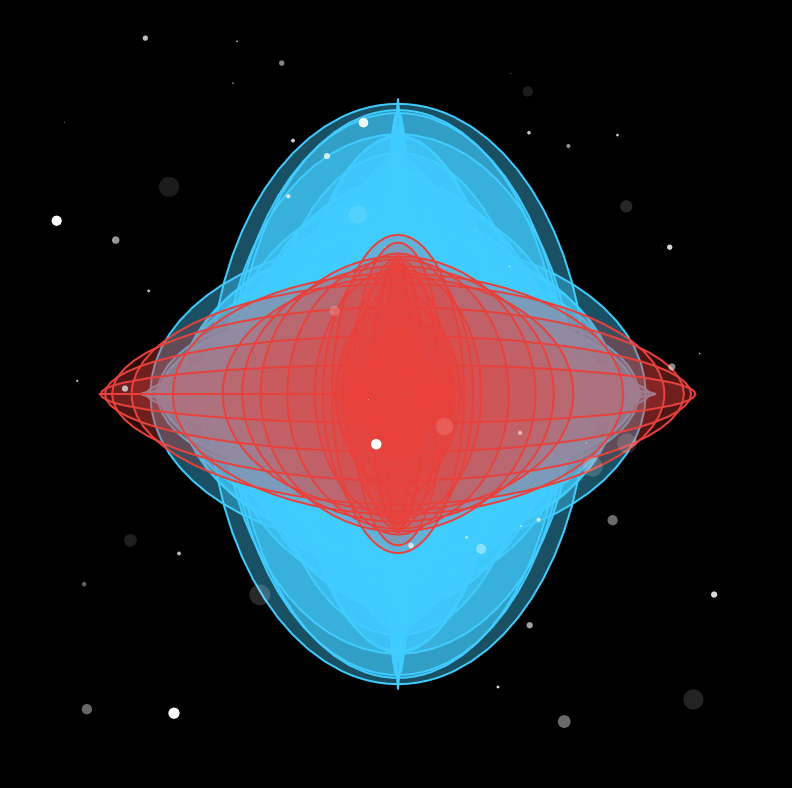 This was just a little side project I did to play with cross-device interactions. You can watch the demo videos here and here. 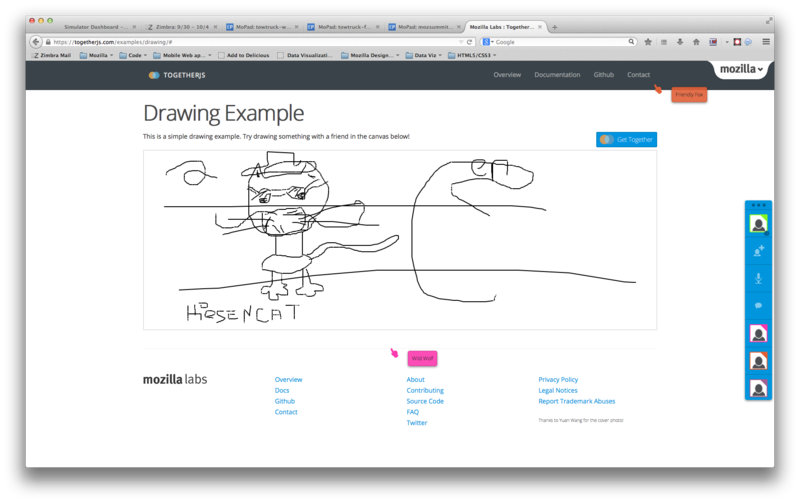 Drawl is a simple drawing application for your Firefox OS phone. 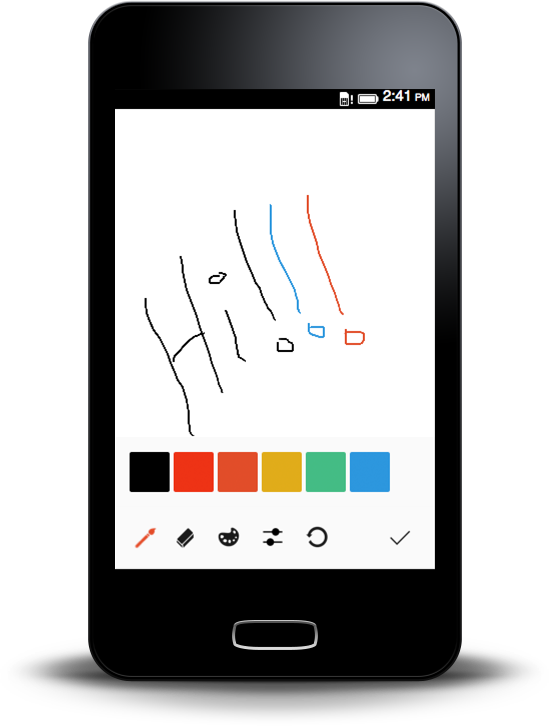 Users can use different brush styles, sizes and colors to draw on the canvas. They can then save the drawing to their Firefox OS Gallery app and share it with their friends. This is part of a larger experiment to gauge how to get designers contributing to open source projects on GitHub. There have been 3,196 installs between 10/21/13 - 2/16/14. You can watch the demo video here. 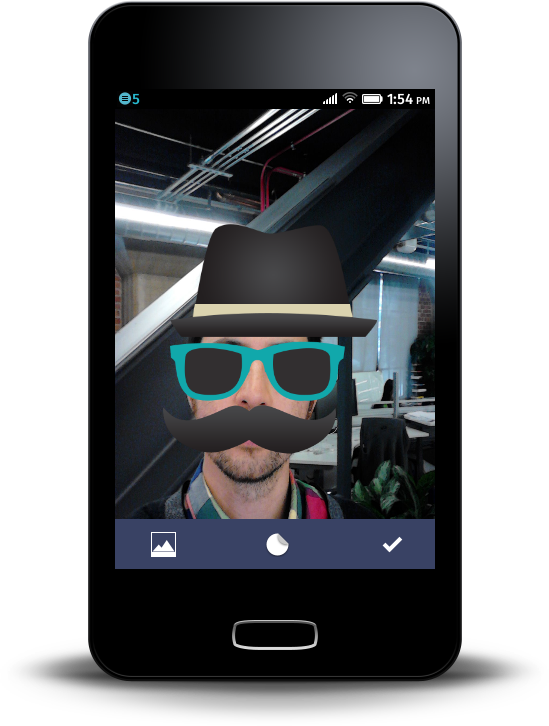 Sticky is a simple Firefox OS app that allows you to take a photo of someone’s face, then select a sticker, and place it on top of the face. You can place multiple stickers on the face, and then you can save the image to your Gallery app on your Firefox OS phone and send it to your friends.. This is part of a larger experiment to gauge how to get designers contributing to open source projects on GitHub. There have been 2,388 installs from 10/30/13 - 2/16/14. 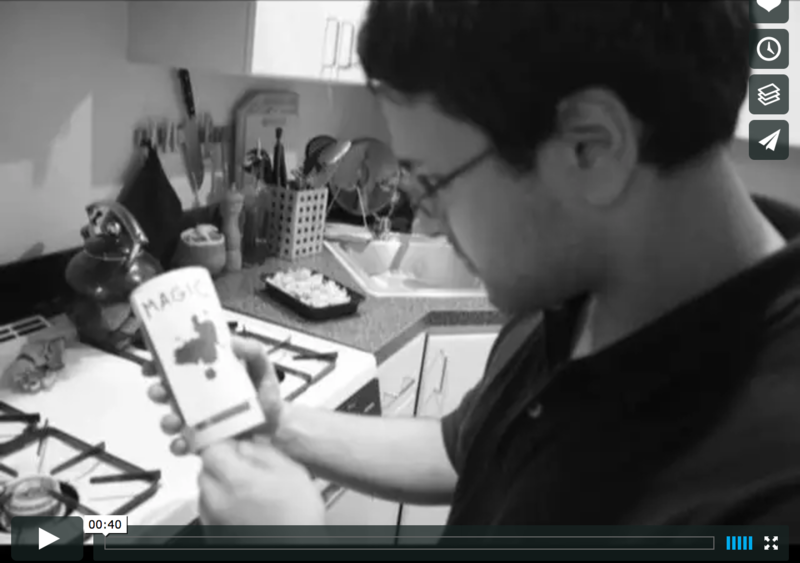 Watch the demo video here. Yahoo! 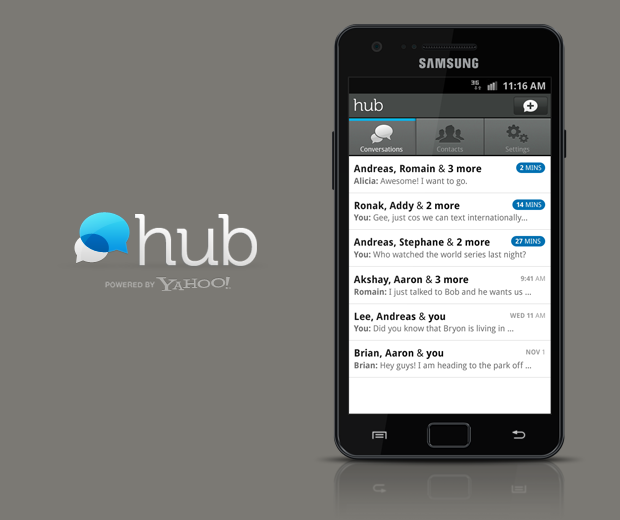 Hub is a lightweight, easy-to-use, mobile messaging Android application. Users can create group conversations with friends and family. Here's the Endgaget article and a demo video. 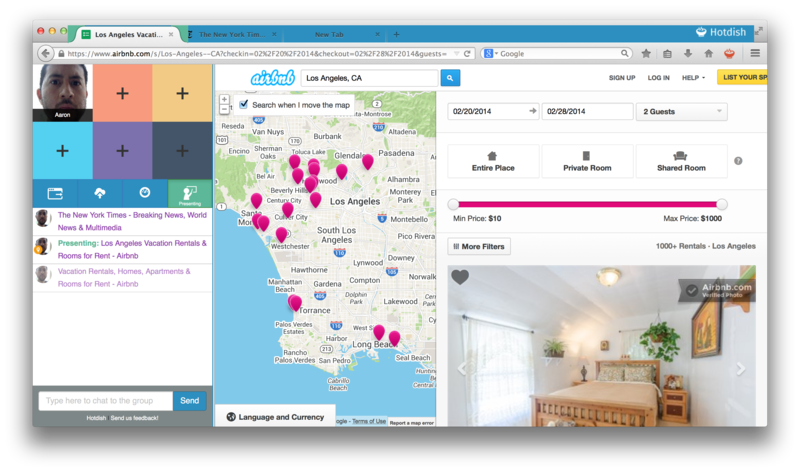 Collaborated with Bryon Engelhardt and Alicia Korn to create whimsical, interactive Yahoo! Mail themes that use the MacBook Pro's accelerometer to manipulate the animations. 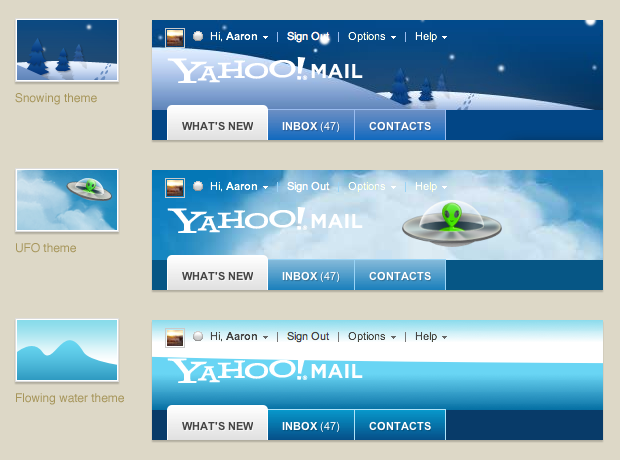 The Snowing theme uses CSS3 animations to make the snowflakes float down the page. We created this for a holiday theme. The UFO theme uses the MacBook internal accelerometer to move the flying saucer around on the page. 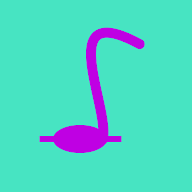 The Flowing water theme uses theaccelerometer to create a flowing water-like experience in the header. These were in Mail, but are no longer there due to the redesign. See something, say something, SubGab something! New Yorkers can use crowd-sourcing to get real-time NYC subway status updates. The more people who use it and participate, the better the results! 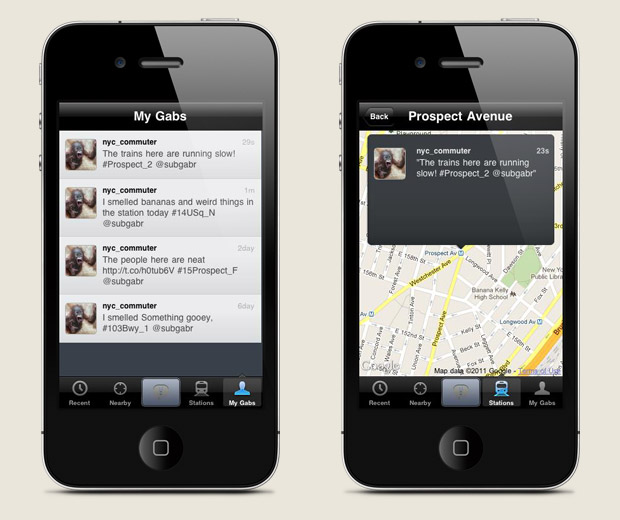 SubGab is an iPhone application that uses Twitter’s network, which empowers New York City subway riders to critique, comment and document their beloved subway. As a result, users can see real-time text and photo updates for trains, stations and riders. See a funny person passed out on the train?! Gab it! Mad the F in Brooklyn is still late?! Gab it, and let others know to take another train! Watch it on YouTube and Vimeo. Information overload is a problem. This is especially prevalent in platforms such as Twitter in which there is content flowing quickly through, but it soon becomes lost and overwhelming to you. Sieve attempts to solve this problem. 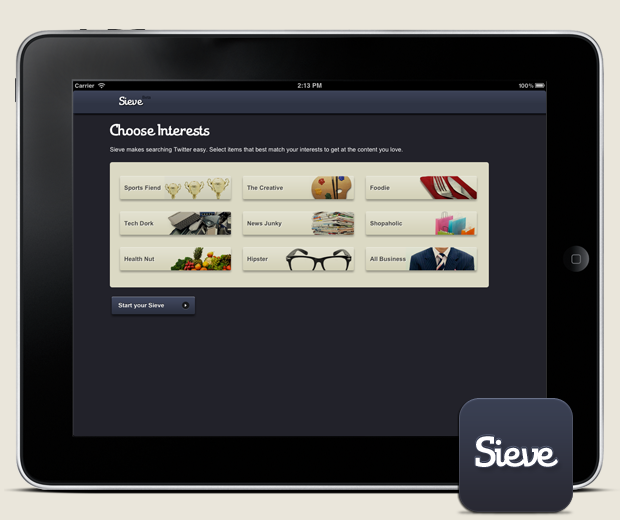 Sieve is an iPad application that quickly manages, searches and filters your Twitter content. In doing so, Twitter’s content becomes more relevant, current and useful to you. We built a mobile web iPad application/prototype as a proof of concept. 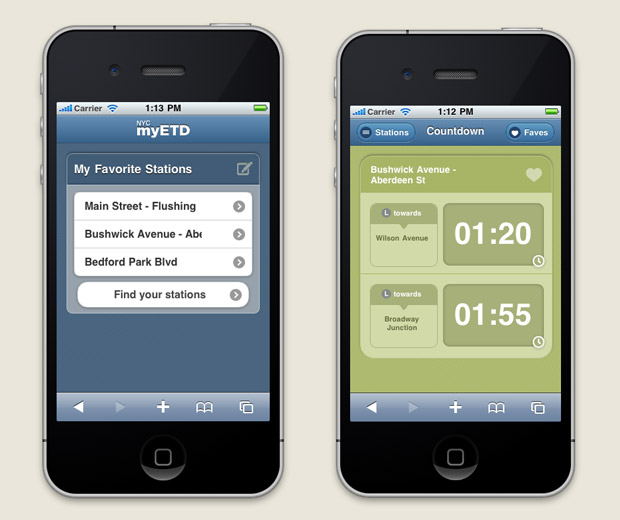 myETD (Estimated Time of Departure) is a free, cross-platform, cross-device mobile application for the NYC subway riders. It displays a countdown to when the next trains depart and status information. It uses the NYC subway’s timetable information and service status feed. Add a stop to your favorites to quickly check when trains are arriving and departing from the places you travel most often. myETD’s station pages are color-coded to give you a glance-able understanding of how the subway is operating. Green = Good Service. Red = Delays. 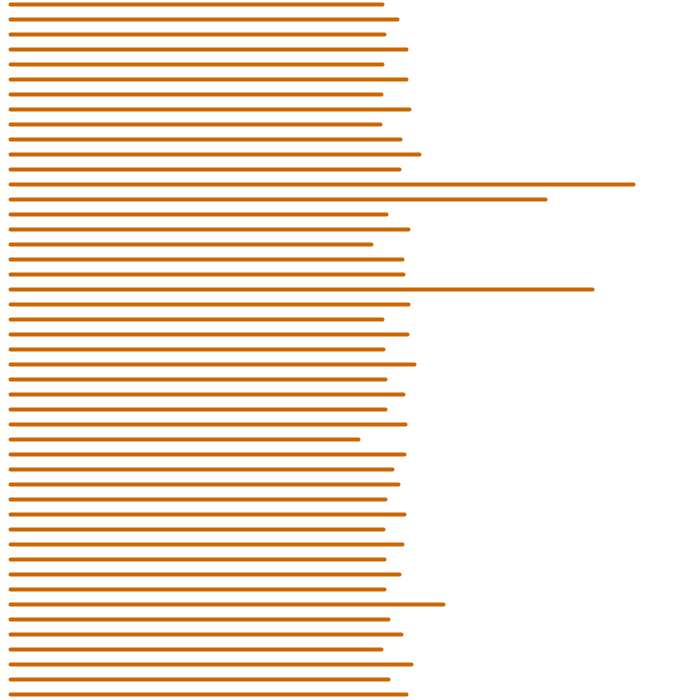 Orange = Planned Work or Service Changes. Fleur is a ubiquitous computing prototype I built with Garrett, Haeyoung and Pritika. The idea is to create an ambient email notification device using flowers. The flowers, which have a psychosomatic effect of reducing stress, try to balance a user's stress that is sometimes associated with receiving email notifications. The experience is meant to be calming and soothing for the user. 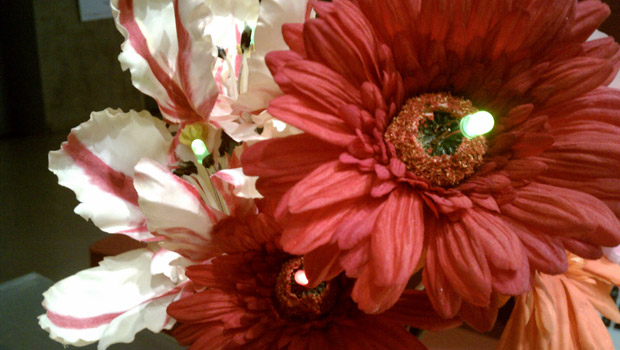 Each flower is associated with a specific contact/label in Gmail, and the LEDs on the flowers light up if there is an unread email from that contact or label. When the user reads those emails, the LEDs turn off for each corresponding label. Ideally, we would want a fragrance to be emitted instead. This was built using Arduino, hooked up with a Python script that parses Gmail. 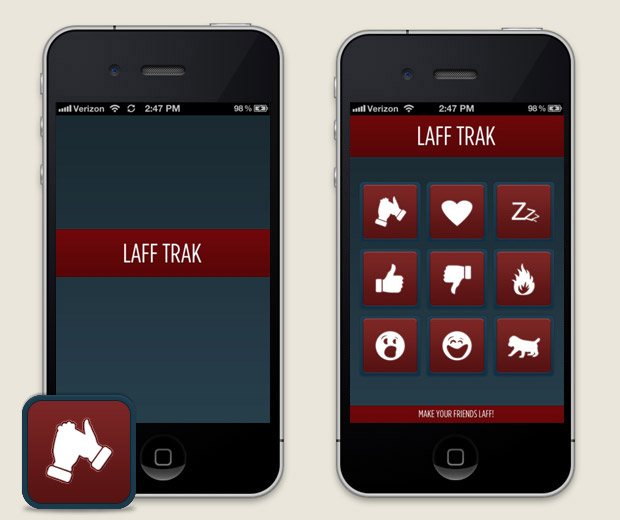 A simple iPhone app that plays sitcom audience tracks when you press buttons. For instance, if your friend walks into the room, you can press the applause button and the app will play an audio track for laughter and applause. It's fun for the whole family! 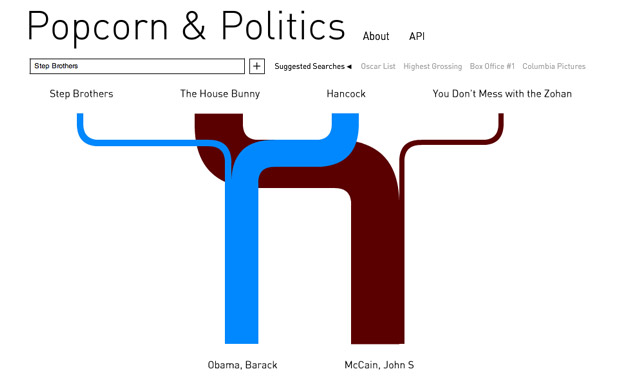 As part of a collaborative class between Parsons and the New York Times, Ramsey Nasser and I created a data visualization depicting relationships between the film industry and the 2008 US presidential candidates. We pulled data from the New York Times Campaign Finance API, IMDB, film-releases.com and the FEC. The visualization depicts how much money producers from specific movies donated to 2008 political candidates. In addition, we presented the project at the New York Times in February 2010 and the project has been posted on the NYTimes site. "The Cherney Apprentice" is a magical tale about a busy young man who just doesn't have time to wrap his food and do other really sweet things. How will he ever find time to do both things that he loves so much? Here's "The Cherney Apprentice", with some final touches. I first worked as a web designer at RISE Magazine, which was a high school sports magazine and social networking site. 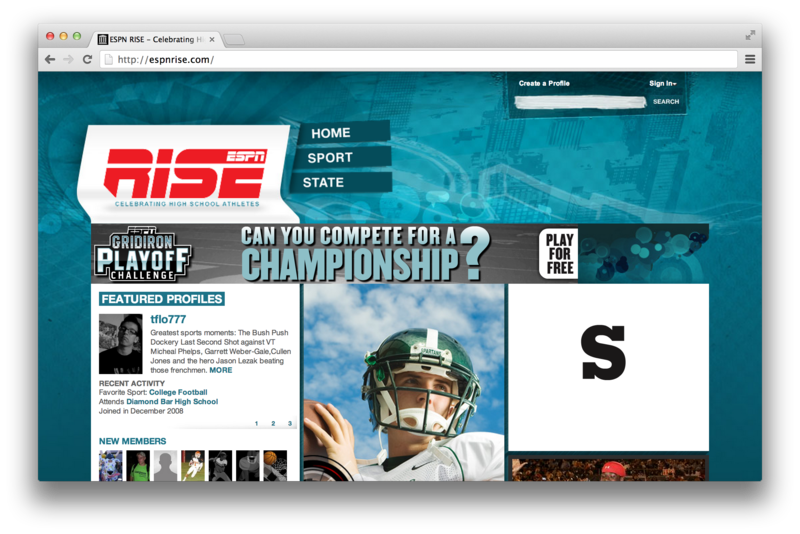 The site and company got acquired by ESPN, where I worked on the espnrise.com site until 2009.